Life drawing is SO passe. A series of new monthly creative salons resurrecting the art of drawing with a lethal injection of theatricality, curiosity and the macabre. Join us on Tuesdays in an intimate, atmospheric salon environment for some killer mark making. 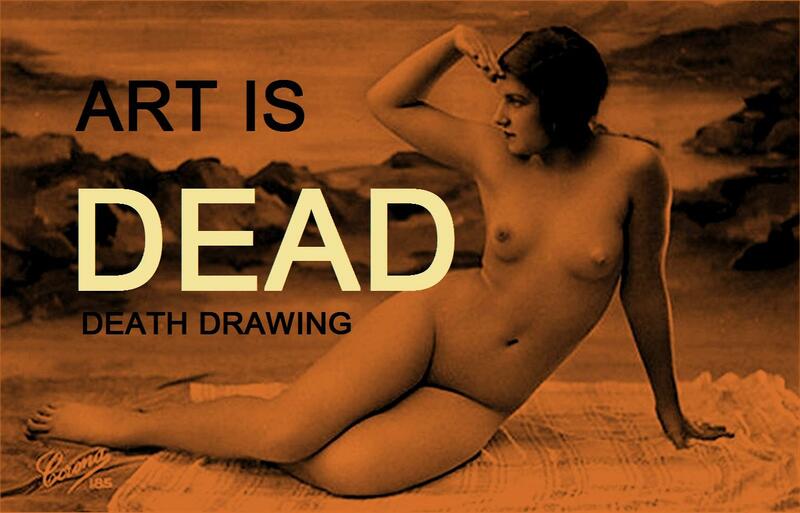 Starting with ART IS DEAD. Don’t miss the launch event on 11 January 2011.